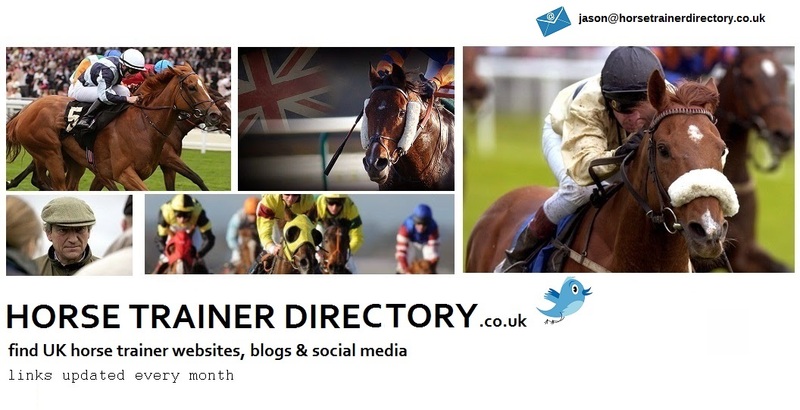 Horse Trainer Directory : Can Joe Hart Score at Horse Racing Commentary? 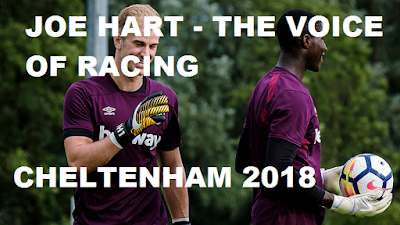 Can Joe Hart Score at Horse Racing Commentary? The Cheltenham Festival is galloping towards us like a wild-eyed horse. From the 13th - 16th March Prestbury Park, Gloucestershire, hits the ground running. Four days of 7-race cards. 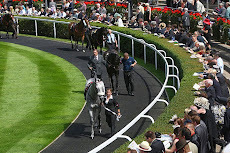 The best thoroughbreds in the land, trainers chomping at the bit, while bookmakers chalk-up prices while scanning an informed crowd. The 2018 Cheltenham Festival is buzzing with a million volts. Lots of people make the Festival the success it is today. 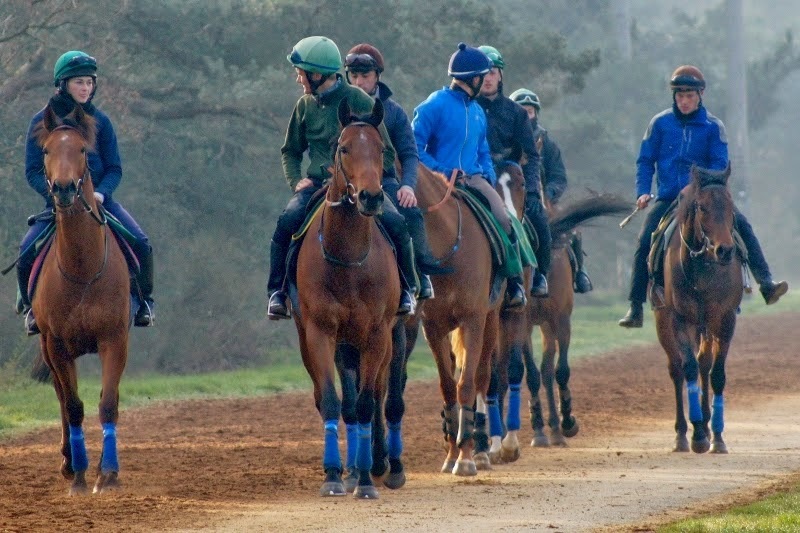 Horses, trainers, bookmakers... but whose missing? 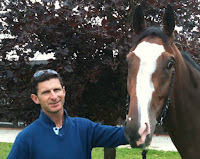 Who could forget those dulcet tones of Sir Peter O'Sullevan when Desert Orchid won the Gold Cup back in 1989. That commentary is still so poignant today. So where would we be without racing commentators? We would hear the Cheltenham roar and all would go quiet. A race without words. Silence. Not good. So we have an appreciation of race commentators. I guess there are plenty of race fans who would love to have a chance to call the Gold Cup. Everyone starts somewhere. Even Sir Peter had a quiver in his voice in those formative years learning his trade. I know for a fact I would need an intensive course. Betway set the scene by inviting West Ham stars to try their hand at racing commentary. We know plenty of footballers like a bet but how would they fare spitting out the words in a frantic final furlong? Perhaps this year's Gold Cup is a right old battle between Might Bite and Sizing John. Don't get your colours mixed up, boys. Well ITV's Racing commentator Richard Hoiles gave Joe Hart, Patric Evra, Mark Noble and James Collins a crash course (literally) to be a top-notch race caller. I don't think they will be heading for Cheltenham any time soon but you've got to see these budding talents. There task was to was simple: learn the basics before taking an exam featuring classic Cheltenham betting moment. hile your having a laugh at the West Ham lads, take a look at Betways £30 free bet (for new customers) and think how you might invest this at Cheltenham. Perhaps Un Des Sceaux to win the 2018 Betway Champion Chase at 7/1. Read Betway Insider: a blog detailing sporting insight, intelligent comment and informed betting tips. Whatever your fancy at Cheltenham. Be lucky.